The healthcare-software firm is long on vision under founder Jonathan Bush, but it has been patchy on performance despite the activist’s presence. Elliott’s $6.9 bln bid, including debt, raises the pressure on the board to do more and may force other bidders out of the woodwork. Elliott Management on May 7 made an unsolicited offer to acquire Athenahealth for about $6.9 billion including debt, or $160 per share in cash. The offer represents a premium of 27 percent to the stock price on May 4, the last day before it was announced, and about 50 percent to where the stock was trading prior to the activist fund’s filing about a year ago when it first revealed it had taken a stake. 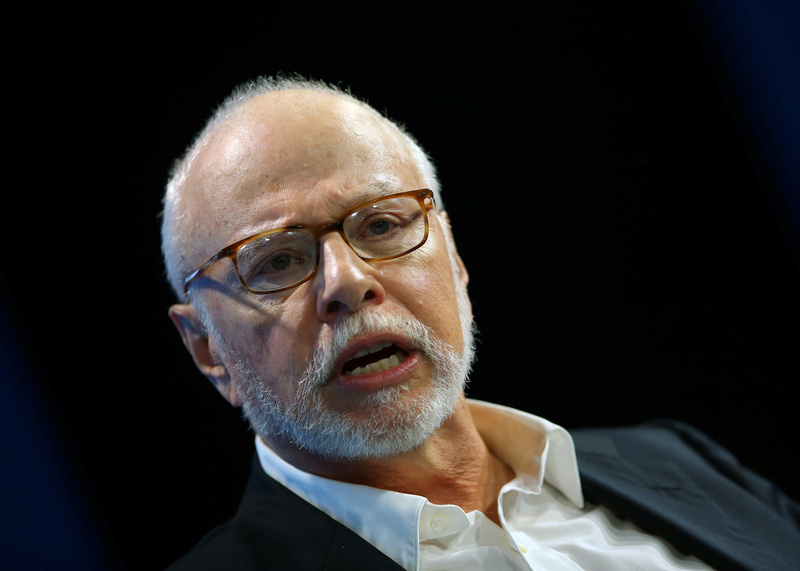 Elliott owns an 8.9 percent economic stake in the healthcare-software firm, which was founded by Jonathan Bush, nephew of former President George W. Bush. Jonathan Bush remains the chief executive of Athenahealth.